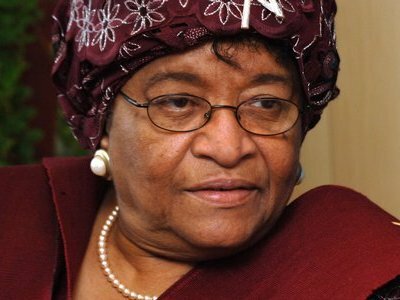 Liberia is set to qualify for full debt relief after the International Monetary Fund said the West African country had completed the necessary steps to have its debt written off. A final announcement is expected after a meeting of the World Bank on June 29. The IMF and World Bank oversee the Heavily Indebted Poor Countries Initiative (HIPC), a program to ease the debt burden of the world’s poorest countries. “This decision on Liberia’s HIPC completion point is contingent upon the executive board of the World Bank reaching a similar decision at a meeting scheduled on June 29, 2010,” the IMF said in a statement. The debt relief should free up resources for Liberia to spend on rebuilding the country from years of civil conflict, which left infrastructure in ruin and a generation of child soldiers traumatized. Liberia cut its foreign debt to $1.7 billion in August last year through a $1.2 billion buyback of outstanding government debt that had been in default since the 1980s. Most of the remaining debt will likely be cancelled under HIPC. Meanwhile, the IMF agreed to disburse $6.55 million to Liberia’s government under a $352 million IMF loan to the country approved in March 2008.